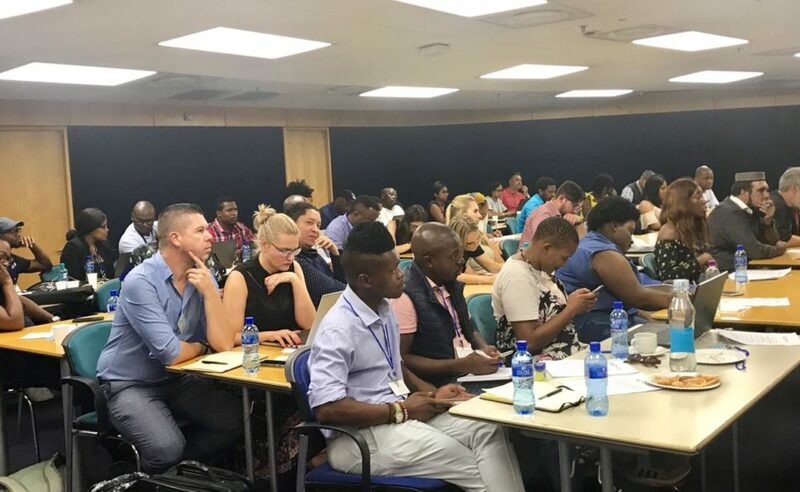 The South African National Editors’ Forum (SANEF) is a non-profit organisation whose members are editors, senior journalists and journalism trainers from all areas of the South African media. We are committed to championing South Africa’s hard-won freedom of expression and promoting quality, ethics and diversity in the South African media. Sanef promotes excellence in journalism through fighting for media freedom, writing policy submissions, research, education and training programmes. Sanef promotes excellence in journalism through training and education programmes as well as our free-of-charge publications. Sanef is committed to encouraging ethically-driven media, and providing an environment for ethics discourse in the South African media. Sanef supports a free media and the right of the media to work without fear of reprisal or intimidation. Among Sanef’s key endeavours is the work of addressing racial and gender diversity in the media so that it more accurately reflects South Africa’s demographics.